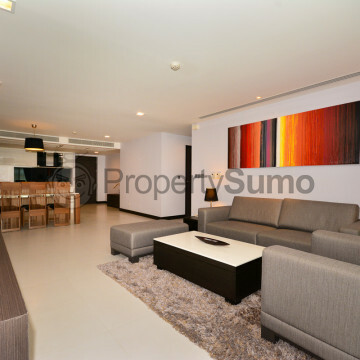 This modern condominium was built in 2011 and offers a total of 51 units set on nine floors. 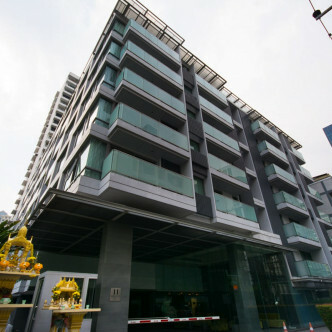 The whole building is exquisitely decorated and furnished from the brightly coloured yet sophisticated lobby to the spacious units that feature a wide range of modern conveniences. 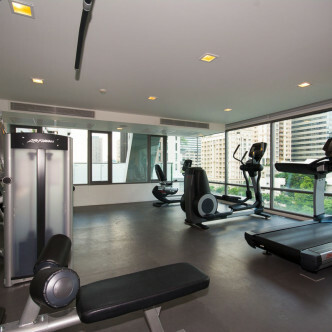 Residents will be able to spend plenty of time working up a sweat in the fitness centre, which includes a large selection of modern equipment to make use of. 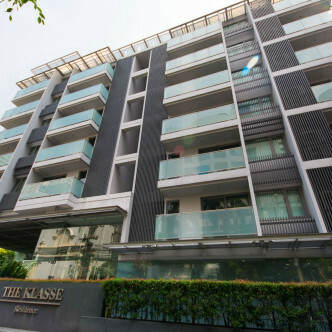 Among the other facilities at The Klasse Residence are a pretty garden, a lap pool and a children’s playground. 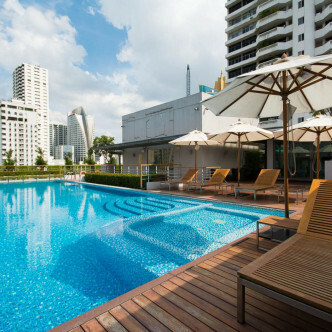 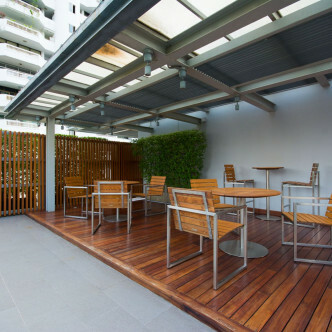 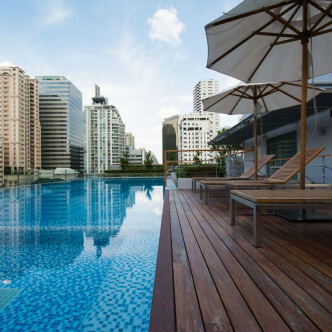 The location of the building is very convenient for people who want to explore the city, as both Sukhumvit MRT station and Asok BTS station are a few steps away. 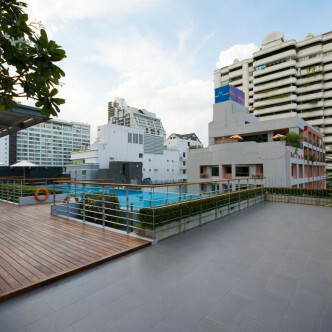 A large number of restaurants as well as shopping and nightlife venues can also be found in this vibrant neighbourhood and Terminal 21 is a great place to browse for bargains, grab a bite to eat and watch a movie.